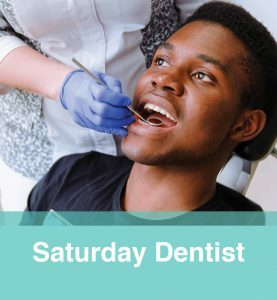 The first step towards properly caring for your teeth is to schedule a dental examination in St Paul, MN. The preventative dentistry exams performed by Clear Lakes Dental help you to identify any issues that might end up causing you dental health problems in the future. It also gives us the opportunity to clean your mouth so it is fresh and healthy. Routine checkups and proper home care help you remove tartar and plaque so you can prevent cavities and tooth decay. Ensure you have a cleaner, brighter smile each and every day by scheduling an appointment with our dental office today. 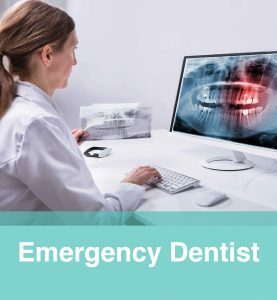 With a thorough dental examination, you are able to not only receive the cleaning services you need to prevent future problems from developing, but you’ll also receive the dental help needed to fix any existing issues. 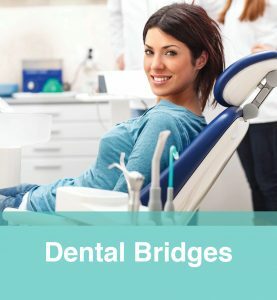 Our dentist is ready to do everything it takes to get a better understanding of your oral health so that any problems or potential issues are addressed as quickly as possible.